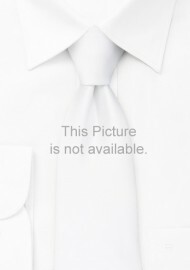 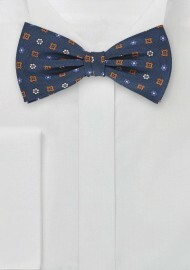 We at Ties-Necktie carry hundreds of different bow tie styles in stock. 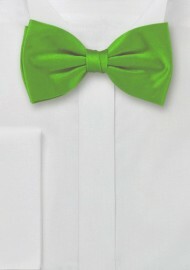 Filter on the left side for the bow tie style you are looking for. All our bow ties above are pre-tied for easy wear. 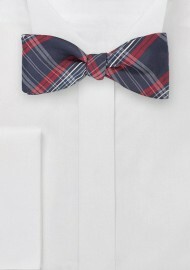 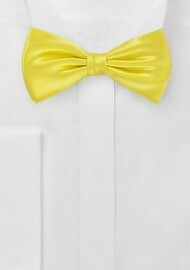 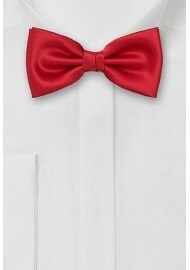 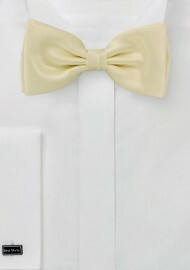 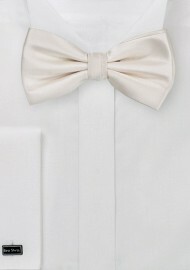 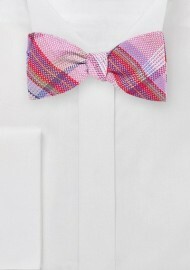 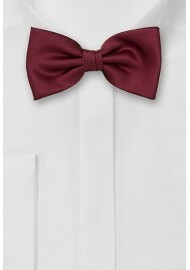 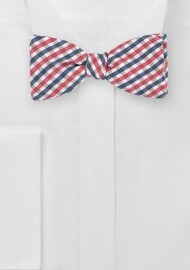 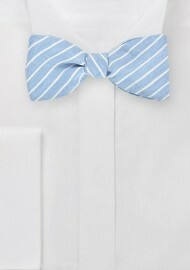 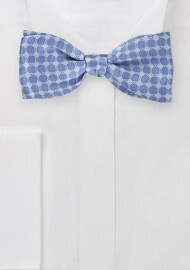 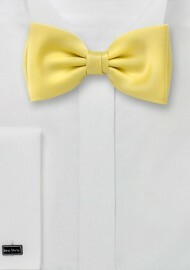 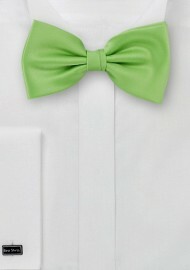 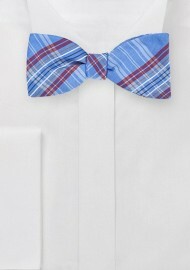 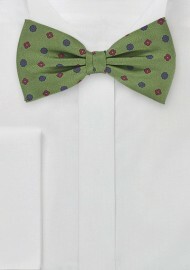 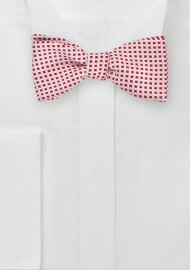 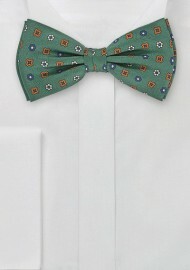 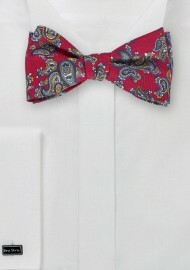 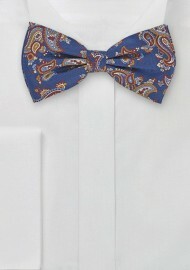 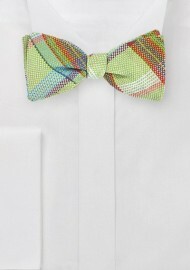 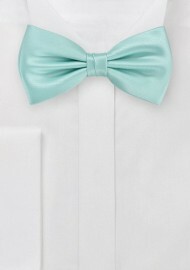 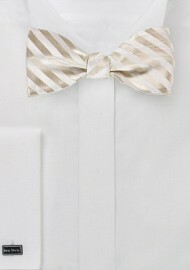 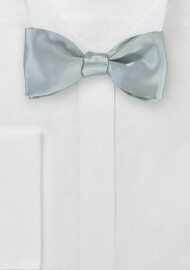 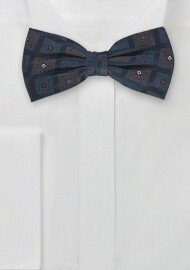 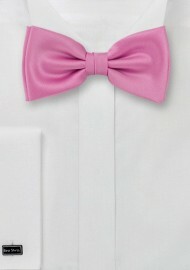 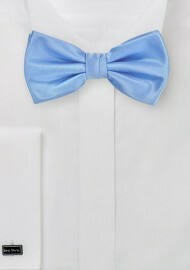 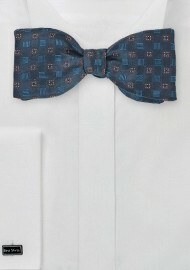 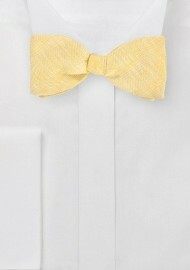 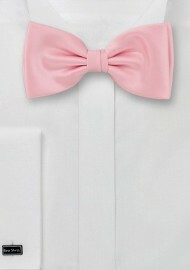 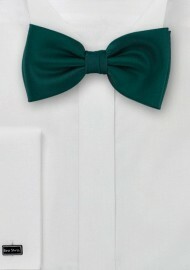 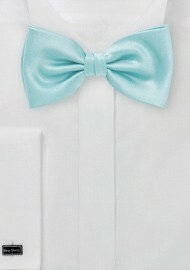 The bow ties are worn around the neck and are adjustable to fit any neck size. The bow tie is attached with a hidden metal clip that is sown into the back of the bow – it looks just like a self tied freestyle bow tie. When matching a bow tie the most important thing to consider is the dress code. When dressing for a black tie function then the only acceptable bow tie color is solid black or dark midnight blue. 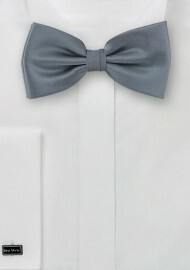 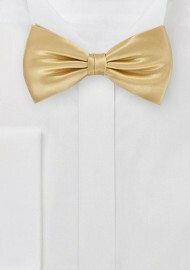 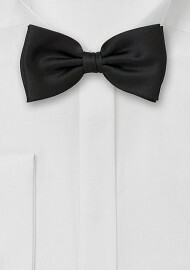 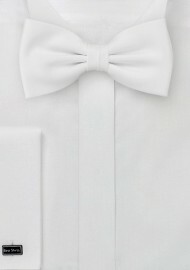 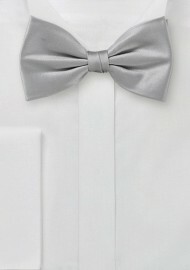 For black tie functions we suggest you look at our solid bow tie category. 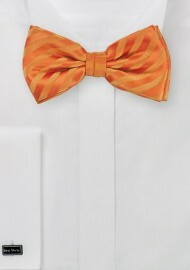 Recommended accessories for bow ties are pocket squares as well as cufflinks.